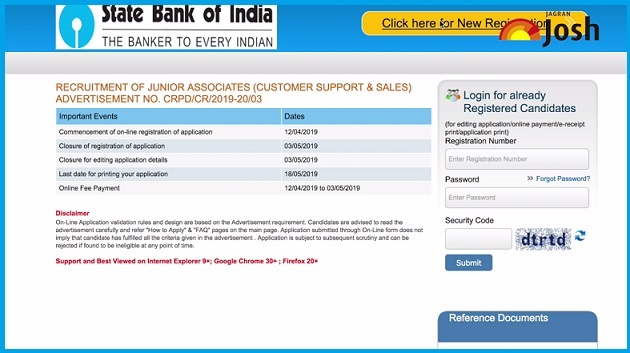 SBI Clerk 2019 Recruitment Notification has been released on the official website of SBI. 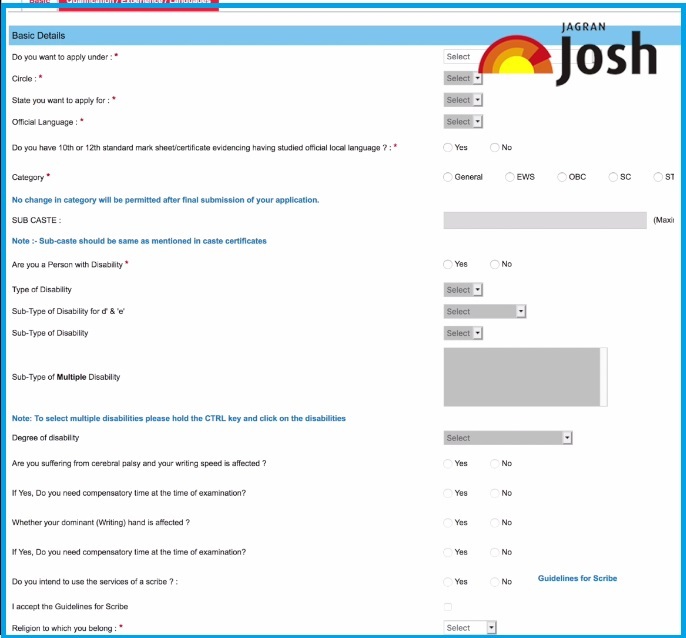 Check step by step process to apply online for 8600+ vacancies. Direct link to apply online is also available here. The online registration process has been started on 12th April 2019 and last day to apply online is 3rd May 2019. Click on the continue button on the popup. Fill your basic details then click on save and next button. On the next page you need to upload your photograph and signature, make sure your photograph and sign are clearly visible and their dimension matches with the dimensions given notification. - Photograph must be a recent passport style colour picture. - Make sure that the picture is in colour, taken against a light-coloured, preferably white, background. - If you have to use 􀄥ash, ensure there's no "red-eye"
• The applicant has to sign on white paper with Black Ink pen. • The signature will be used to put on the Call Letter and wherever necessary. • If the Applicant’s signature on the answer script, at the time of the examination, does not match the signature on the Call Letter, the applicant will be disqualified. • Signature in CAPITAL LETTERS shall NOT be accepted. Complete details are available in the video. 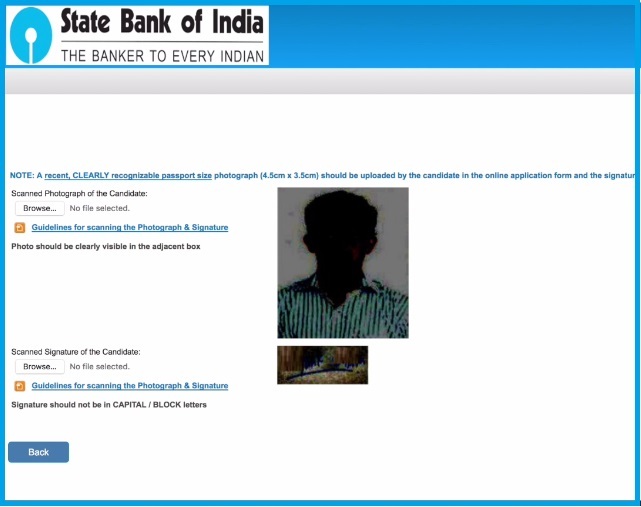 Do watch the complete video to check step by step process to apply online for SBI Clerk 2019.